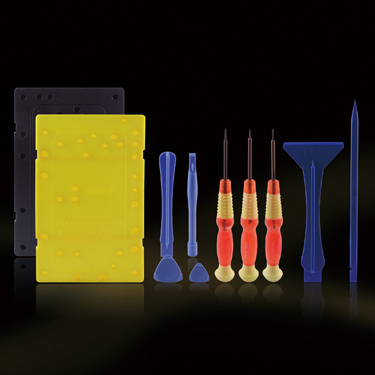 Technician Compact Tool Kits contains the variety of screwdriver and tools for any basic electronic repair use. 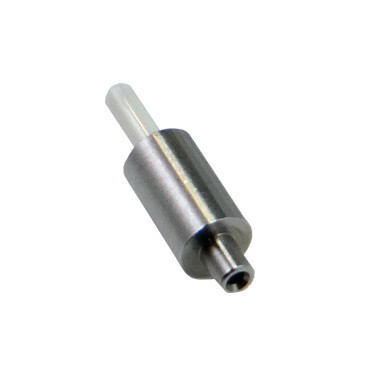 iPhone Repair Kits contains the special tools for any basic iPhone repair use. 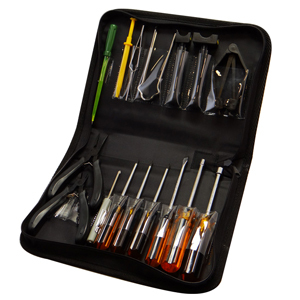 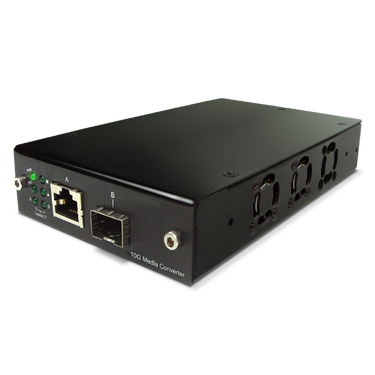 Fiber Optic Cleaver Tool Kits is a high precision fiber cleaver tool kit. 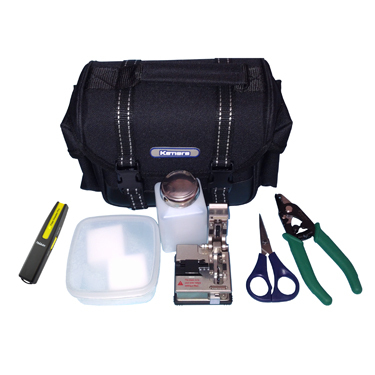 Fiber Optic Cleaver Tool Kits is one of the most precise and easy to use fiber cleaver.